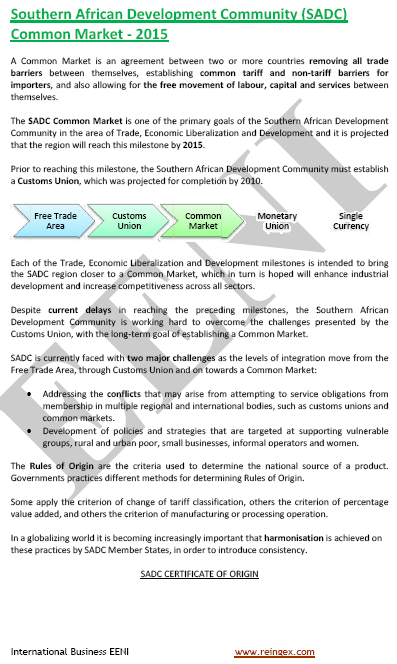 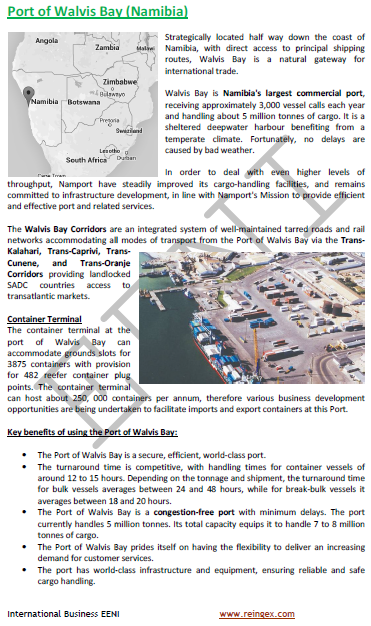 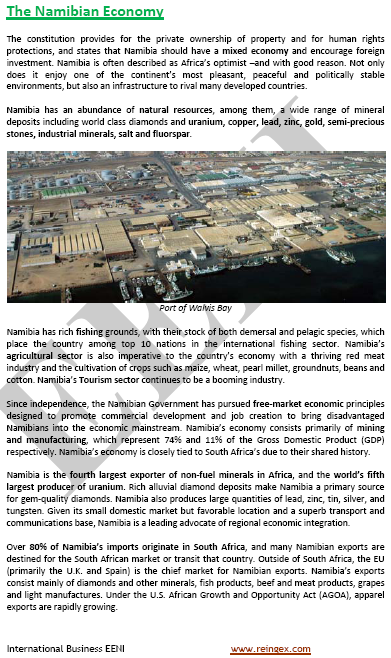 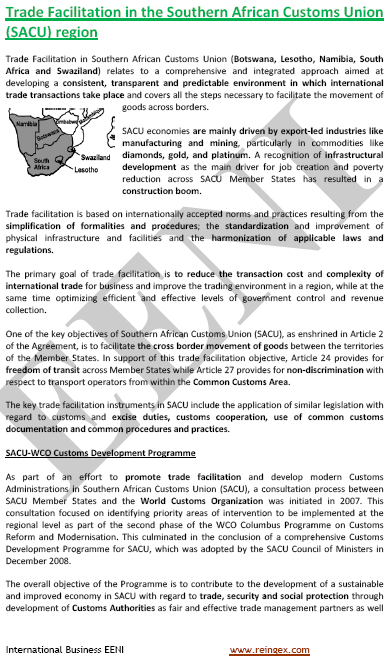 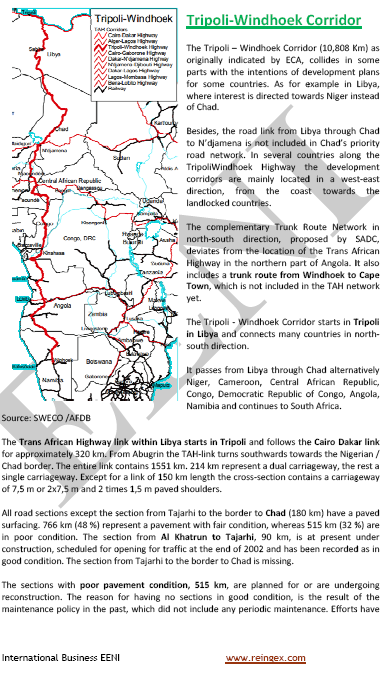 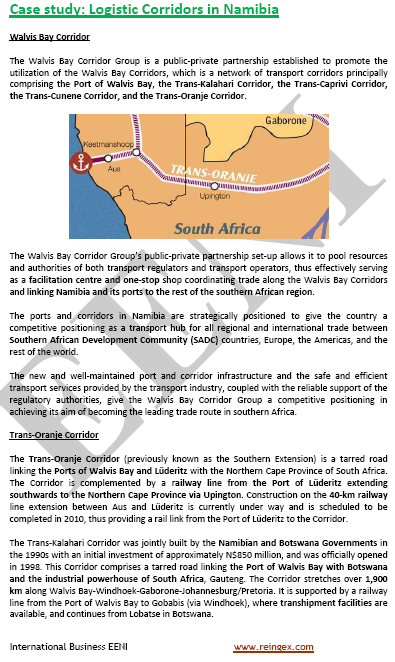 Main Namibian economic activities: mining (11% of GDP), fishing, agriculture, tourism and livestock. 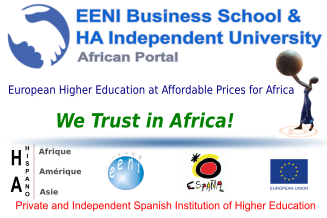 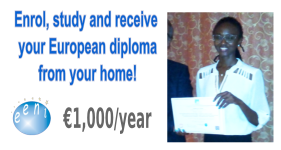 More information: Business in Namibia, at EENI Business School & HA University Website. 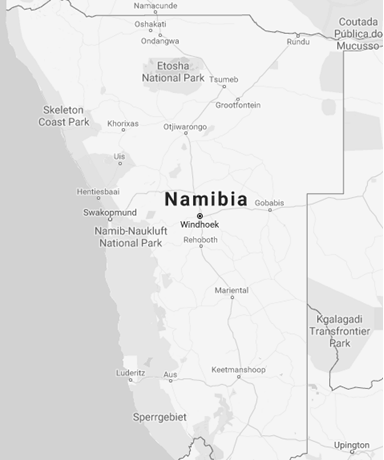 The majority of the Namibian population is of Bantu origin. 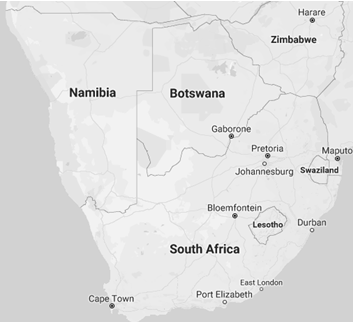 Until 1990, English, German and Afrikaans were official languages.